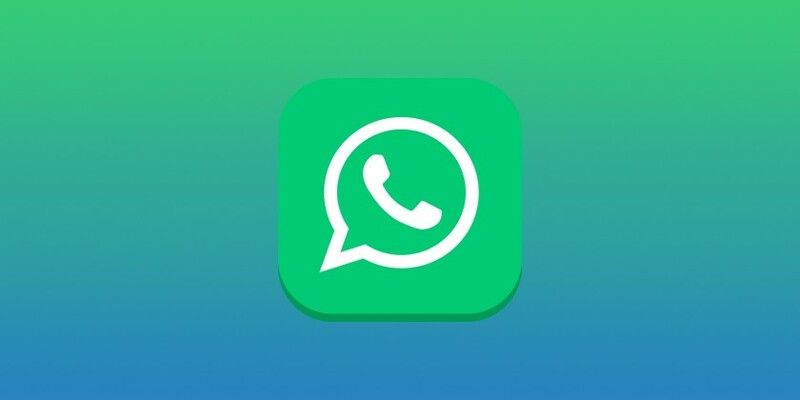 WhatsApp 2.17.275 beta for Android is now available for download. The latest beta update comes with minor changes and improvements. The update has added a new description to the groups. A description is a tagline of the group and only administrators can modify it. In addition, you can now swipe up to see all of your photos and videos from the in-app camera. In future updates, it’ll be possible to quickly switch from voice to video call only if the other user has an updated version of WhatsApp. Check out the changelog including previous beta releases. Added a new description feature to the groups. Anyone invited to a group through an invite link will be able to see the description of the group. You can now send documents of any type. To send a document, open a chat, tap attach — document. Quickly find the right emoji with emoji search. Tap the emoji icon in a chat and tap the search icon in the bottom left. From the in-app camera, you can now swipe up to see all of your photos and videos. It’ll be possible to quickly switch from voice to video call only if the other user has an updated version of WhatsApp. Various design improvements for voice and video calls.